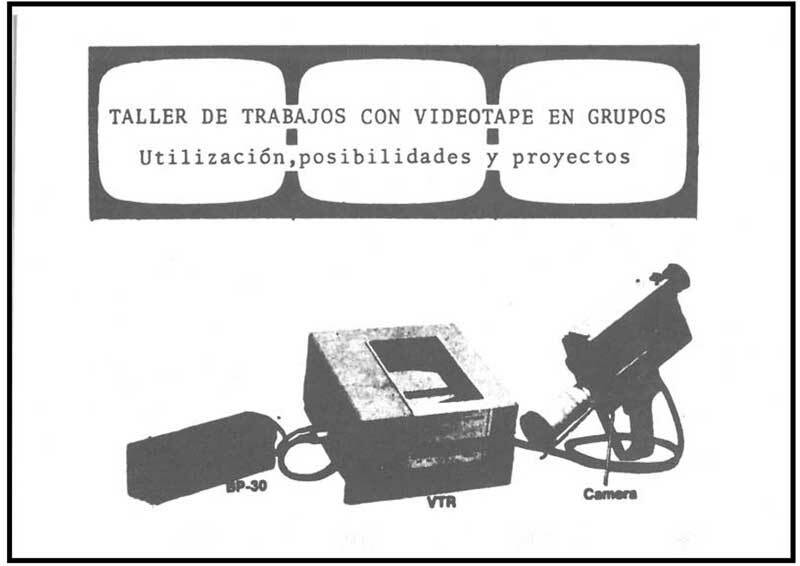 This project discloses LOOP's intention to make available, for public research, more than 70 documents belonging to private archives and reviewing some core events related with video in Spain, in the 1970s and 1980s. To facilitate access to such patrimony responds to the intention of potentiating an irrefutable historical view, while encouraging a critical study of the medium and generating an ever-expanding documentary fund. This initiative is inscribed in a patrimonialisation process that LOOP triggered on the occasion of its 15th anniversary. It was made possible thanks to the curatorial advice and close implication of Antoni Mercader. Most of the documents made available at http://loop-barcelona.com/documents/ were part of the private archives of Mercader, Eugeni Bonet and Julián Álvarez. The idea is to create a growing archive that could function as a research tool for art professionals and academics alike, so to provide an insightful understanding of video as a creative medium since its very beginning.